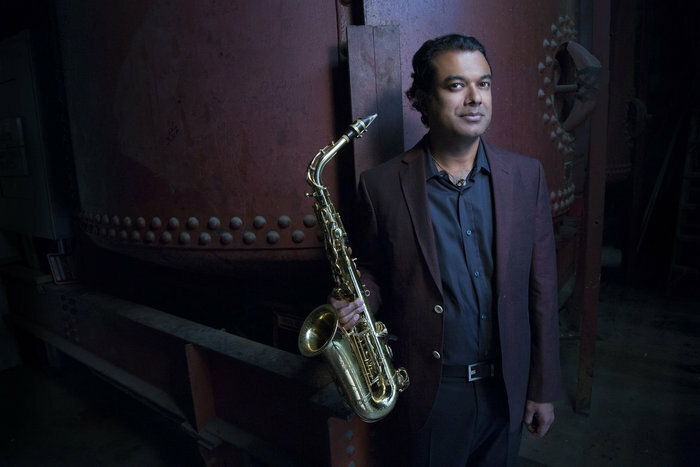 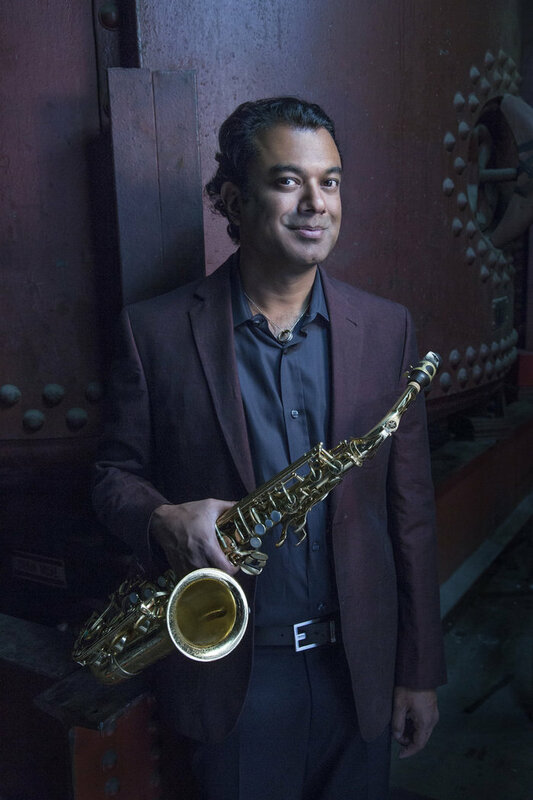 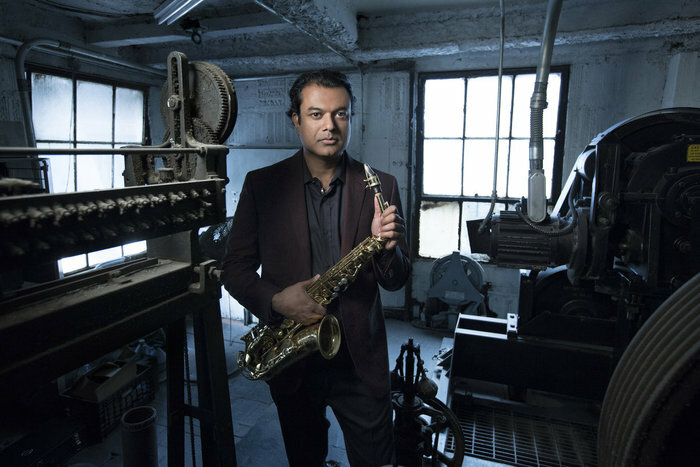 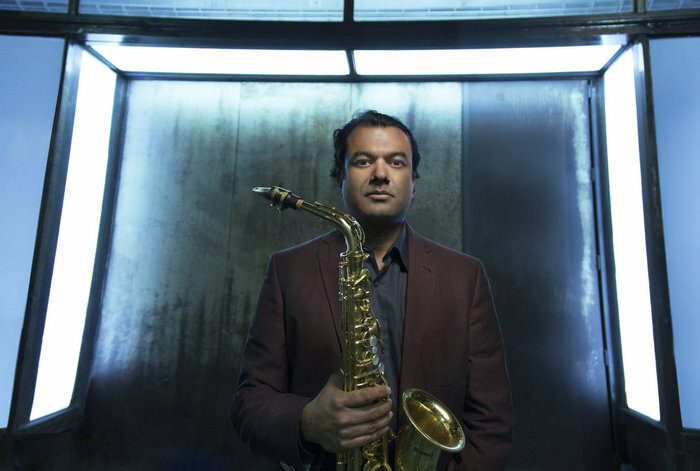 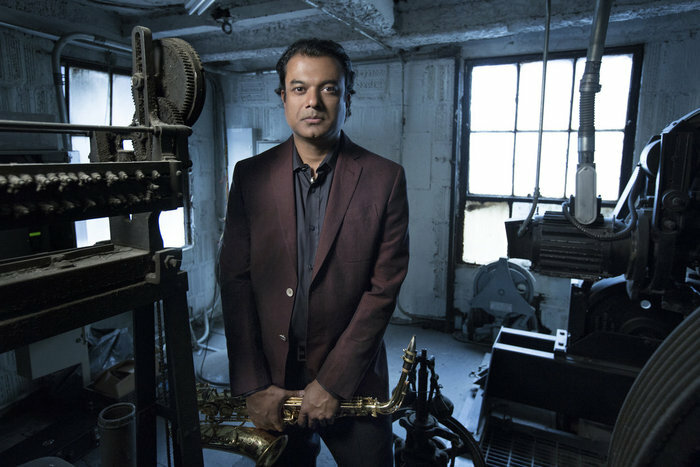 Few musicians share the ability of saxophonist/composer Rudresh Mahanthappa to embody the expansive possibilities of his music with his culture. 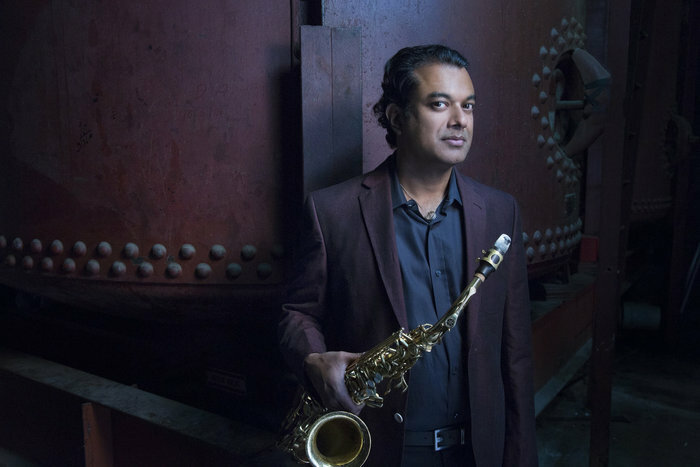 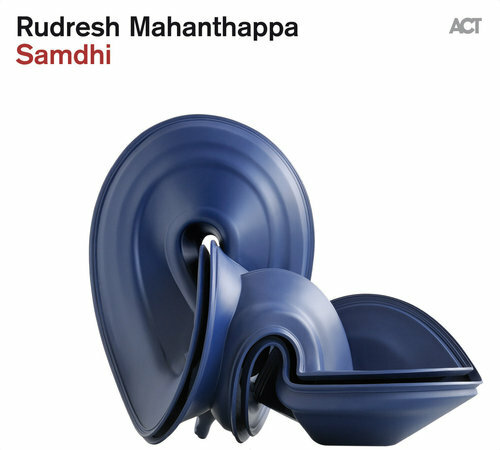 What has materialized is a sound that hybridizes progressive jazz and South Indian classical music in a fluid and forward-looking form that reflects Mahanthappa’s own experience growing up a second-generation Indian-American. 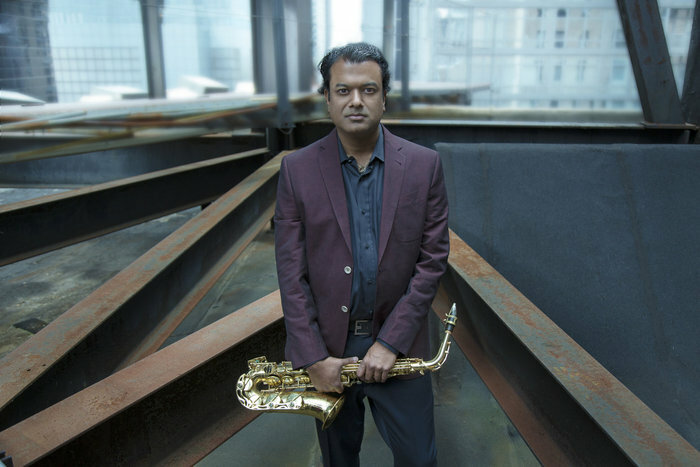 The manifestations of that trajectory include the latest version of his quartet setting, currently named Gamak, and now featuring guitarist David “Fuze” Fiuczynski, whose own microtonal vocabulary has opened new possibilities for Mahanthappa’s compositional imagination. 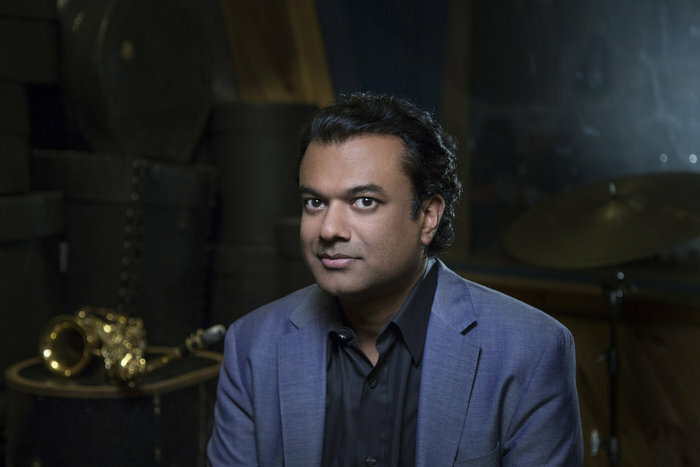 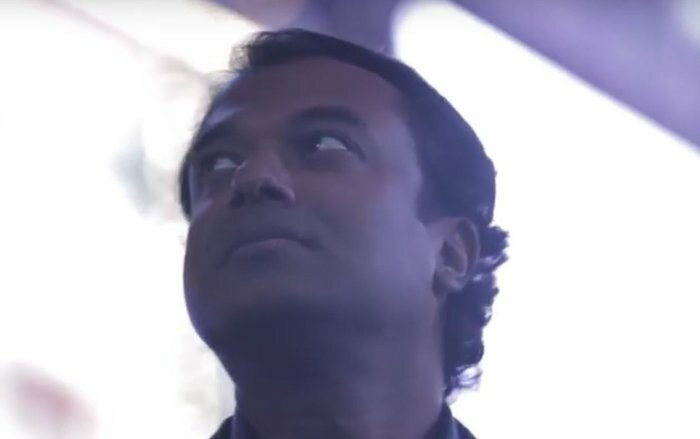 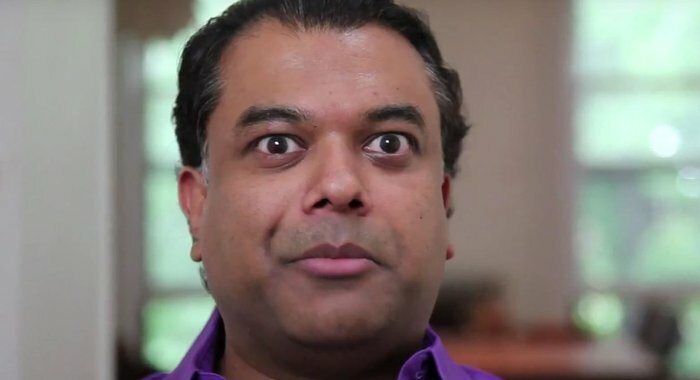 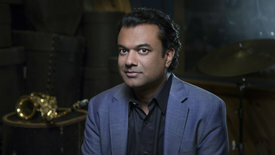 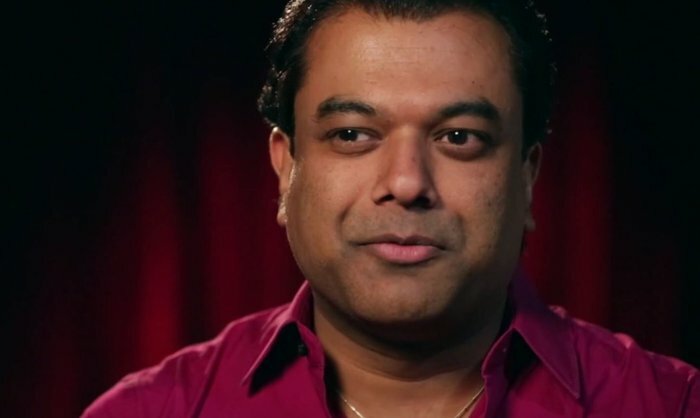 Mahanthappa has been awarded a Guggenheim Fellowship, a New York Foundation for the Arts Fellowship, and commissions from the Rockefeller Foundation MAP Fund, Chamber Music America and the American Composers Forum. 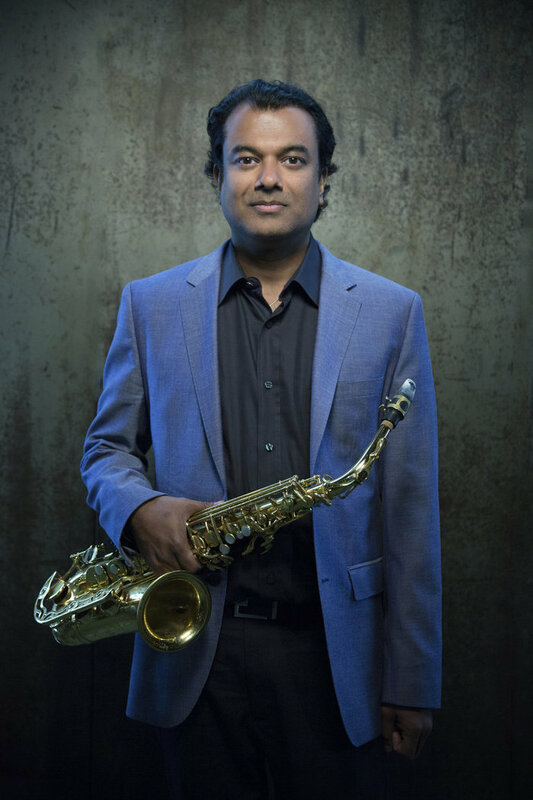 He has been named alto saxophonist of the year for three years running in Downbeat Magazine’s International Critics Polls (2011-2013) and for five years running by the Jazz Journalists’ Association (2009-2013). 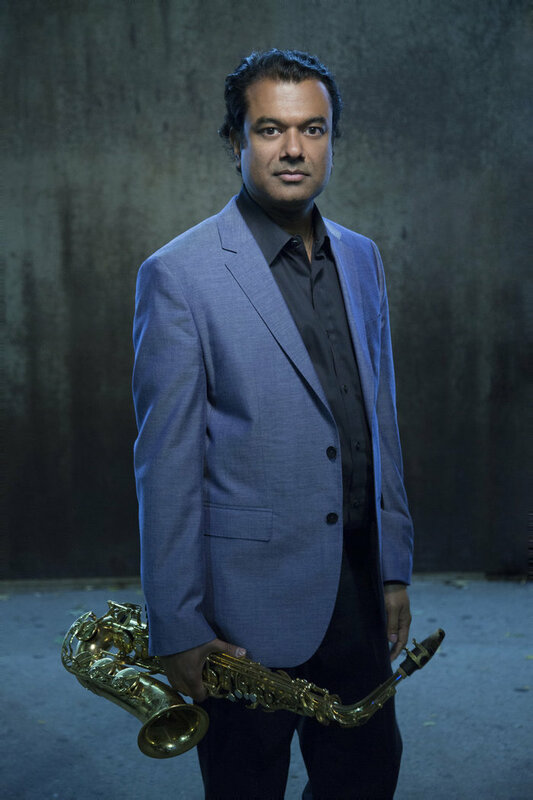 In April 2013, he received a Doris Duke Performing Artist Award, one of the most prominent arts awards in the world. 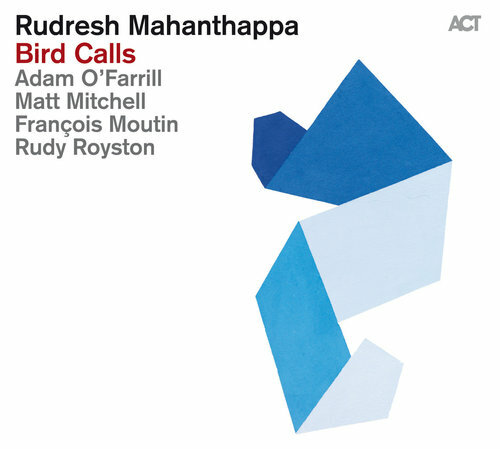 Preis der deutschen Schallplattenkritik für Rudresh Mahanthappa "Bird Calls"